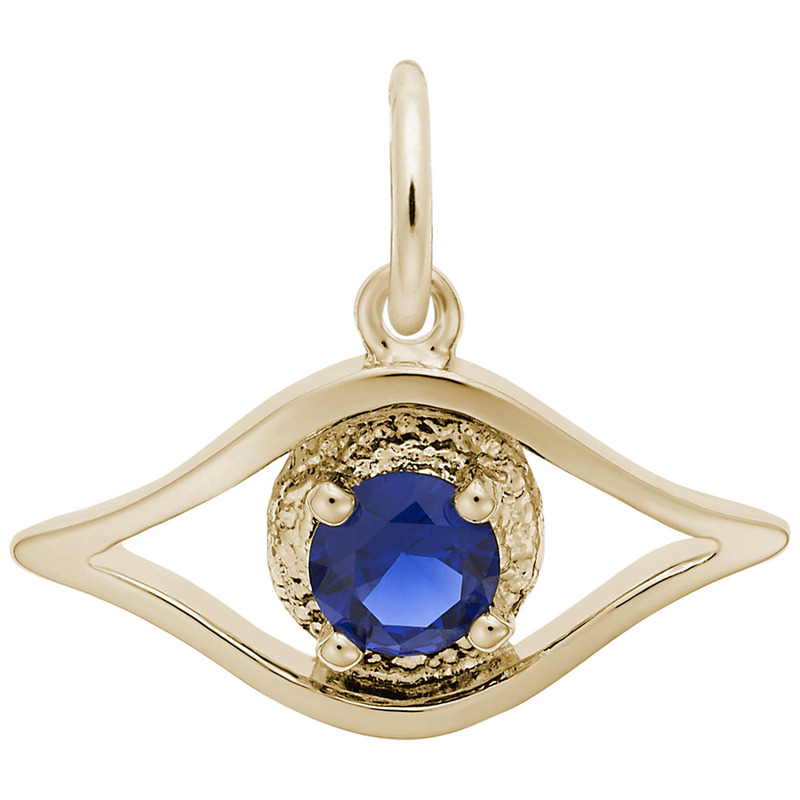 Ward off a magical curse of misfortune and bad luck with this Evil Eye Charm. 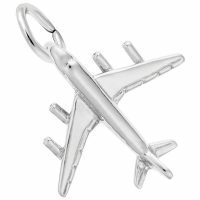 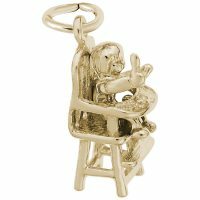 This charm offers protection to its wearer. Available in silver and gold.